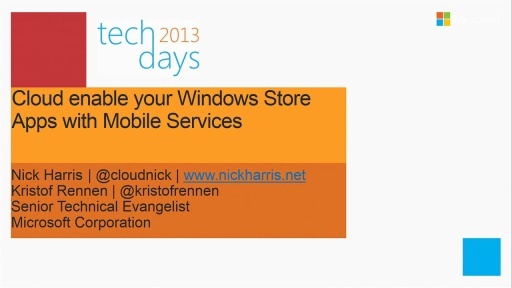 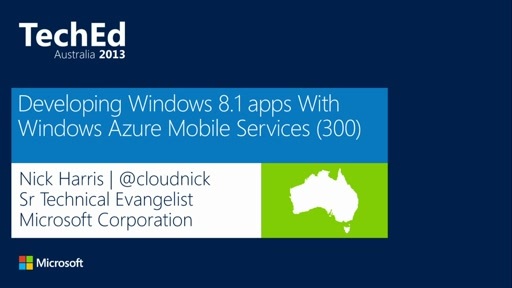 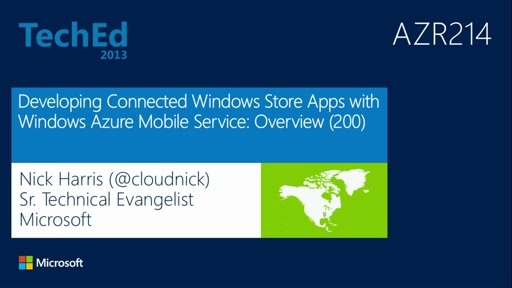 Join us for a demo-packed introduction to how Windows Azure Mobile Services can bring your Windows Store apps to life. 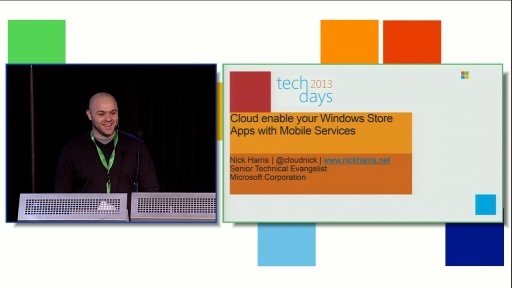 We look at Mobile Services end-to-end and how easy it is to add authentication, secure structured storage, and send push notifications to update live tiles. 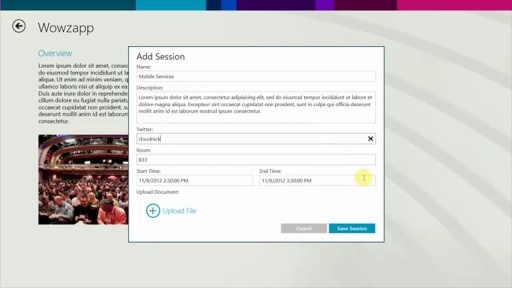 We also cover adding some business logic to CRUD operations through scripts as well as running scripts on a schedule. 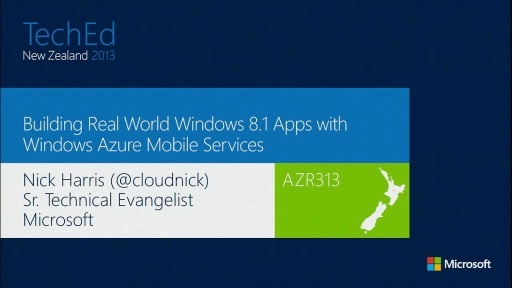 Learn how to point your Windows Phone 8 and Windows Store apps to the same Mobile Service in order to deliver a consistent experience across devices. 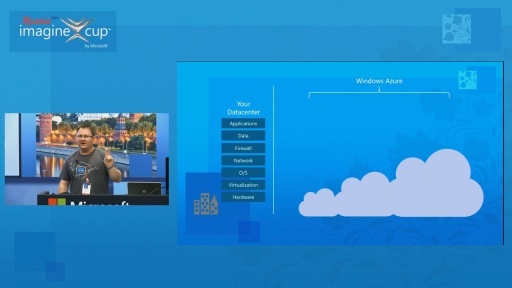 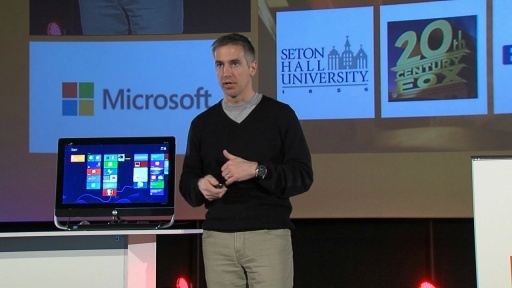 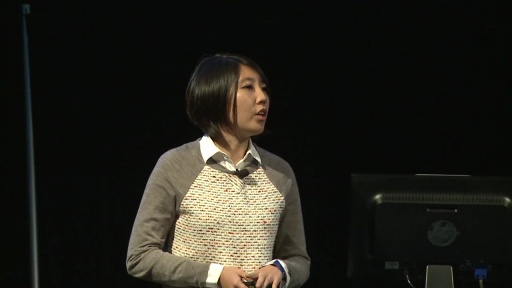 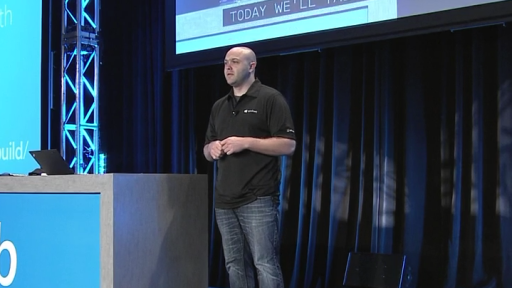 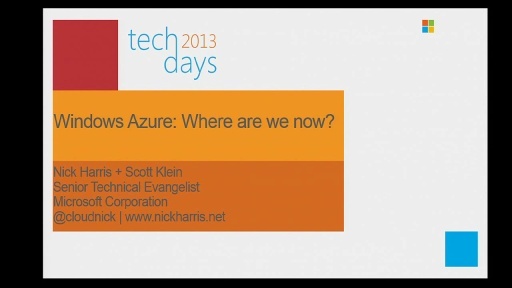 Windows Azure: where are we today?